At Infratel we understand how important it is to adhere to stringent Health & Safety processes. We're fully coversant with current regulations and ensure health & safety in our workplaces is managed. We go to all possible lengths to ensure our staff’s wellbeing. 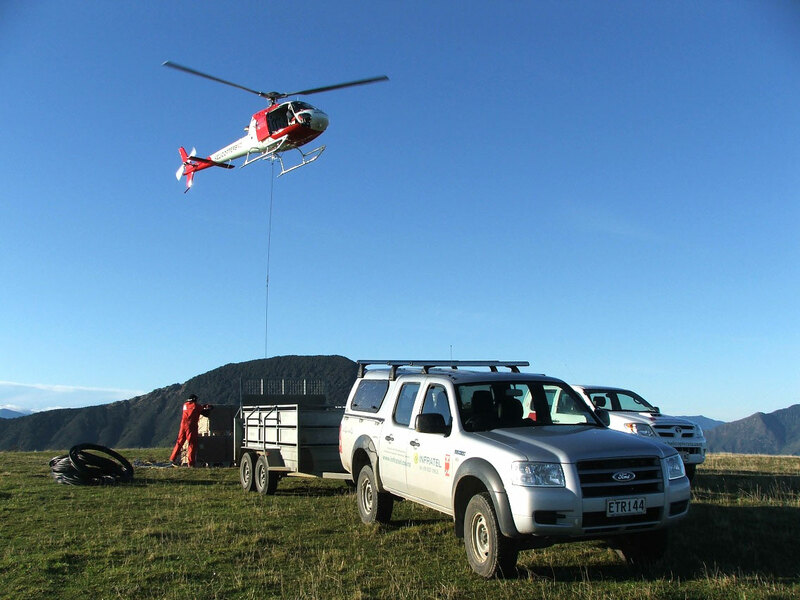 Infratel is ACC (NZ) safety certified as well as a Site Safe certified employer. Best practice Safety First is a key philosophy in all our projects. Staff undertake compulsory Site Safe training on a bi-annual basis. All field staff are trained in first aid and receive annual refresher courses. Our vehicles are fully equipped with First Aid kits, fire extinguishers, Rad Badge, Advance Rescue kits. Infratel is committed to improving Health and Safety of all employees as well as the safety of contractors in and around the workplace. Infratel complies with the requirements of the Health and Safety Employment act, is an ACC Tertiary Accredited partner and has ISO 4801 Health and Safety registration. The company operates a comprehensive Health and Safety Management plan that forms an integral part of all work practices. Infratel is regularly audited by an external agency to confirm our compliance with our plan.